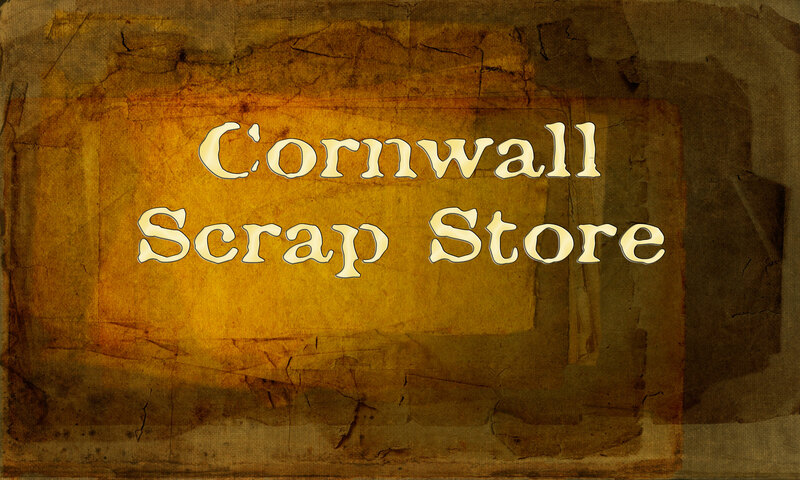 Cornwall ScrapStore is a fantastic resource, stocking an amazing range of interesting, unusual and unique materials and products, which can be used in art, craft and play activities for all ages. We collect this valuable ‘scrap’ from businesses around Cornwall and rescue it from being dumped in local landfill sites, making it available to our members. Our 2 stores are stuffed full of wonderful goodies, not available anywhere else. Seeing is believing – come and experience the ‘wow’ factor – you’ll be amazed at the variety of stuff we collect and that you can use. 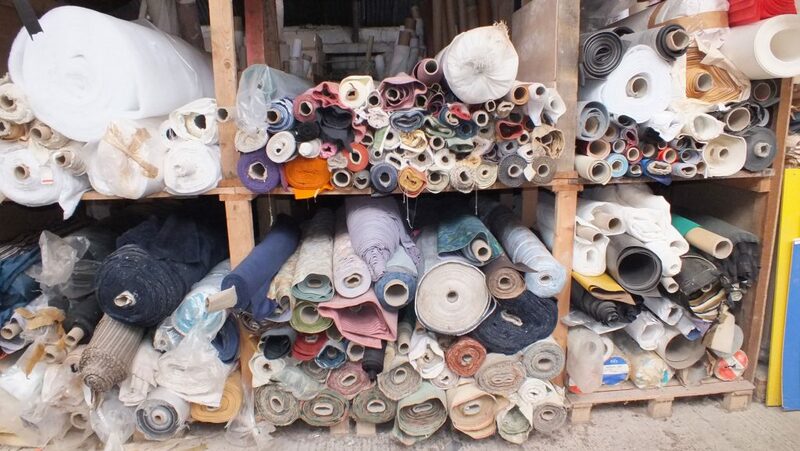 Our members not only benefit from cheap materials, they are also doing something positive for the environment by re-using those otherwise unwanted materials through Cornwall ScrapStore. From card to cones, paper to plastic, wood to wool, from to fabrics – in every size, colour and shape you could ever imagine or desire. 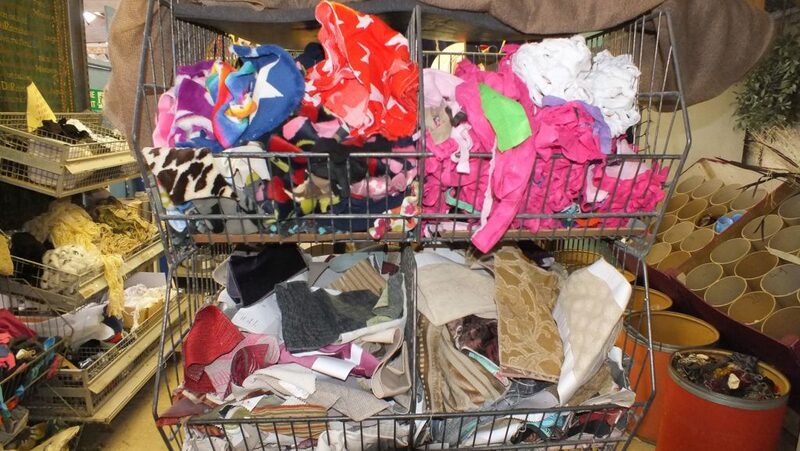 It’s like an Aladdin’s Cave – and its use is limited only by your imagination and creativity! Whether you’re constructing a life size sculpture, creating a collage, painting a masterpiece, making jewellery or masks, building theatre scenery, props or costumes, planting a garden, looking for party gifts and prizes, making music, raising funds or just want to have a bit of creative fun – we’ve got a wonderful assortment of waste materials and re-useable scrap. Join hundreds of other schools, nurseries, play-schemes, community groups, pensioners groups, carnival committees, youth groups, scouts, church groups, village halls, parent and toddler groups, sports clubs, charities, students, families – even individuals, all of whom benefit tremendously from the low annual membership fee. And it’s not just creative arts and crafts – we’ve got wallpaper, paint, tiles, carpet, fabrics and much, much more – so if you’re looking to brighten up or refurbish your hall, room or club house – come and see what we’ve got to offer.